I did the best thing I knew and made jam! Images of fig jam creations danced thru my head: croissants, Greek yogurt parfaits, chicken marinates, pork belly glazes, salad dressings…etc. – You get the idea! Alabama Brown Turkey Figs- Roll Tide!!!! 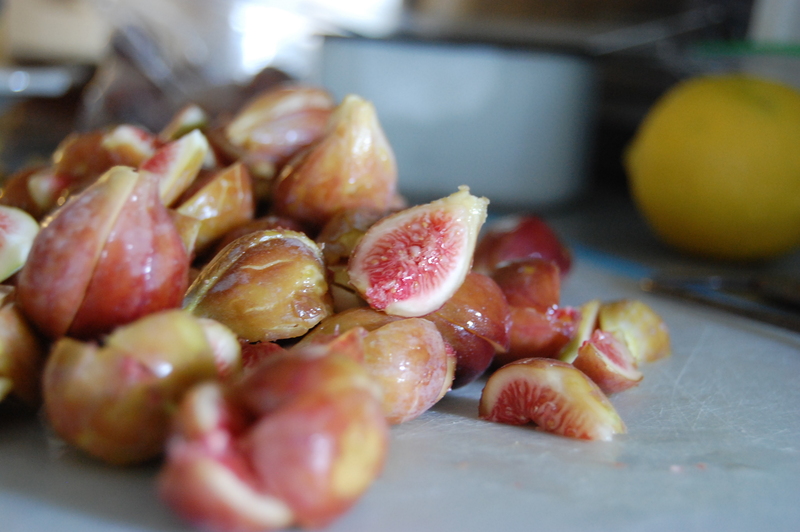 Fresh figs are in season beginning in July in the south, and a bit later in the summer as you travel north. 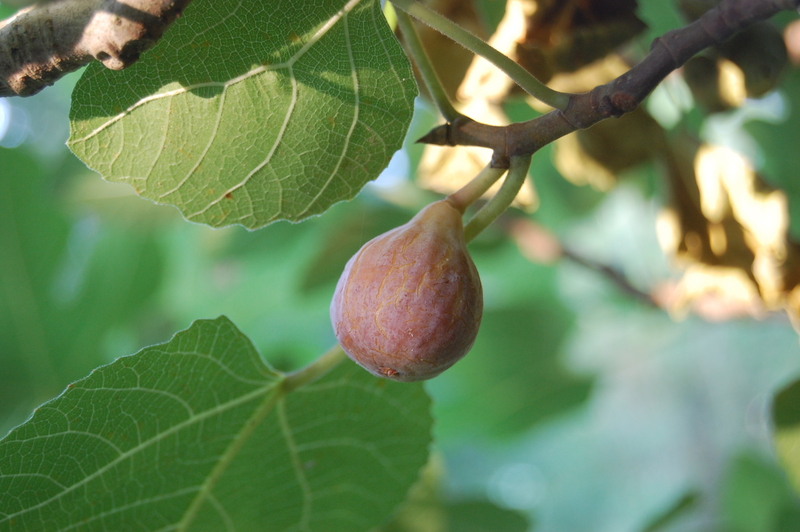 Many people we ask have never tried a fresh fig, and only refer to the almighty “Newton” or a dried figs as something they’ve tried. 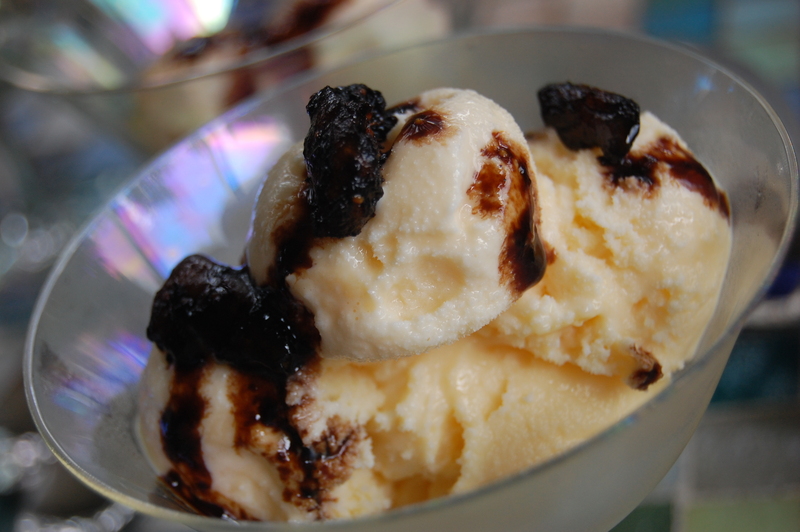 Well there is more to figs than the “Newton” – the flavor is night and day. 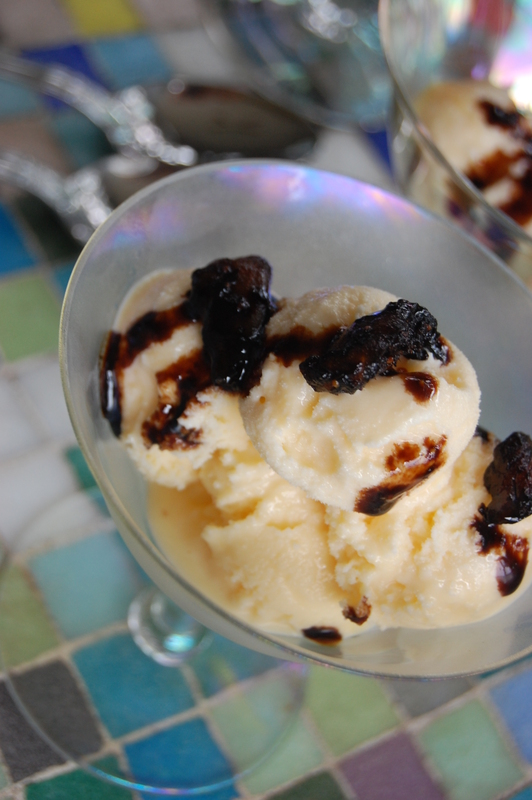 A fresh ripe fig has the texture of a ripe peach, and a juicy sweetness. 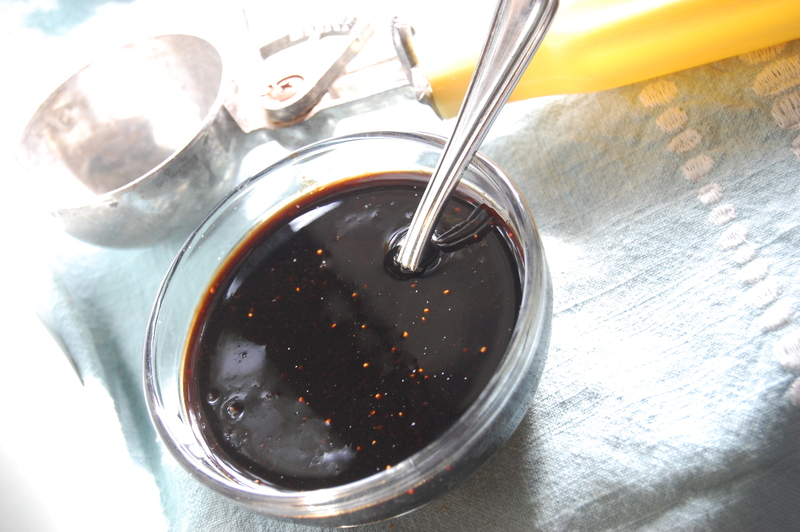 This is another really easy recipe that will provide endless results. The shelf-life is great, so no need to feel like you have to use it up right away. It is also perfect for canning. **Mental note to myself -must learn how to can soon!! 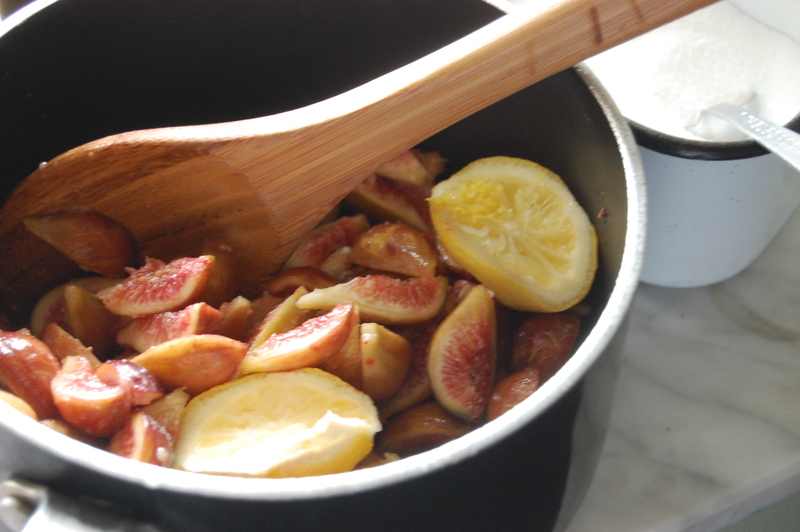 This is super simple – just put the figs, lemon zest, lemon juice, and sugars into a heavy 2 quart pot and slowly simmer. 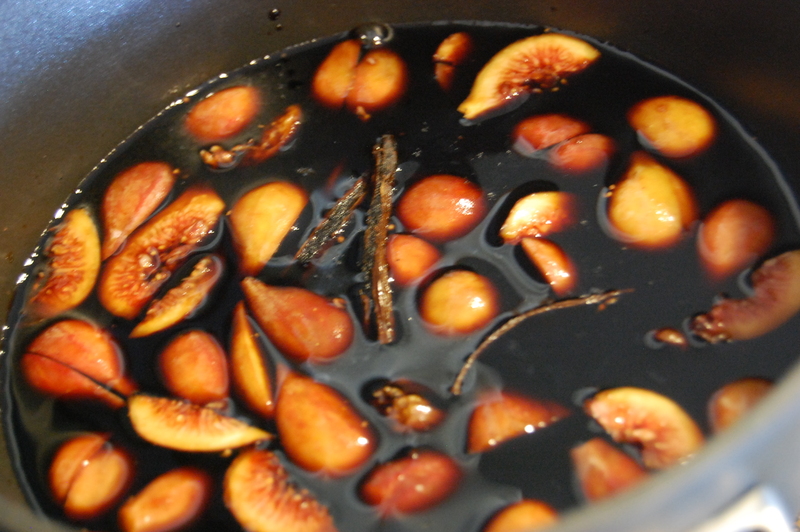 The sugars and juices from the figs will slowly release and start to caramelize. 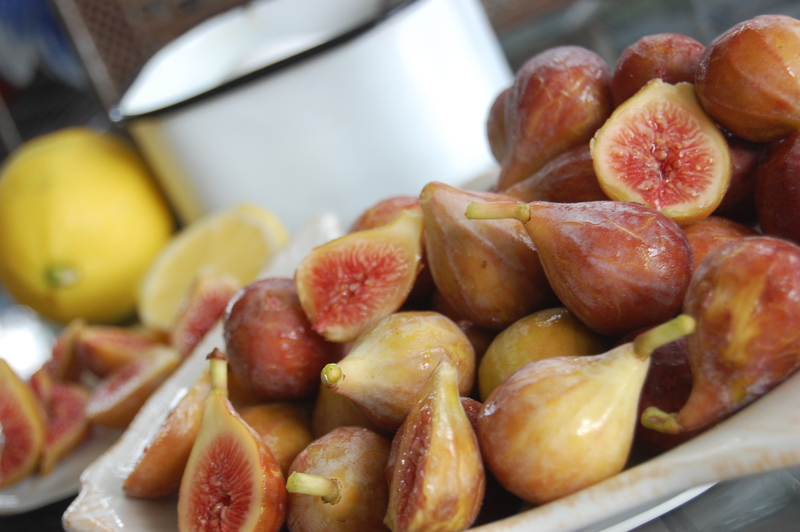 My figs did not release enough juice so I helped it along, with a couple of tablespoons of water at a time. 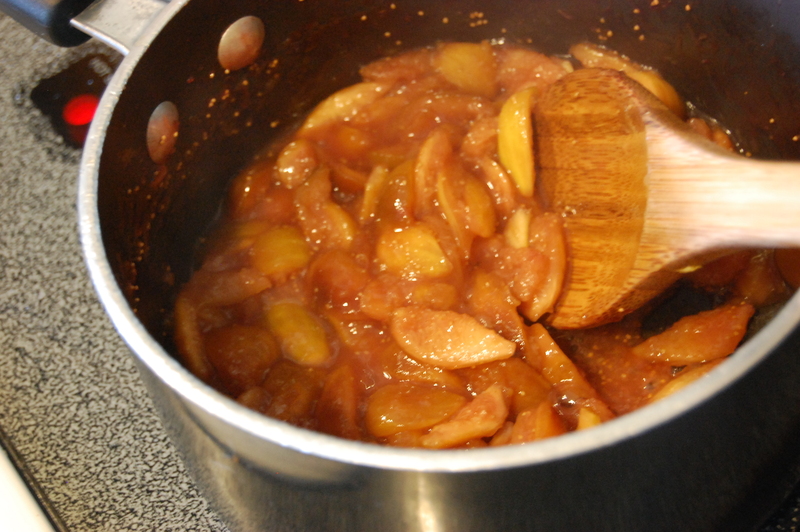 When the figs had cooked down and a nice golden brown color appeared, I removed from the pot from the stove and ran the chunky jam thru a food processor, giving a smooth spread. Allow it to cool and keep refrigerated for 3 months. 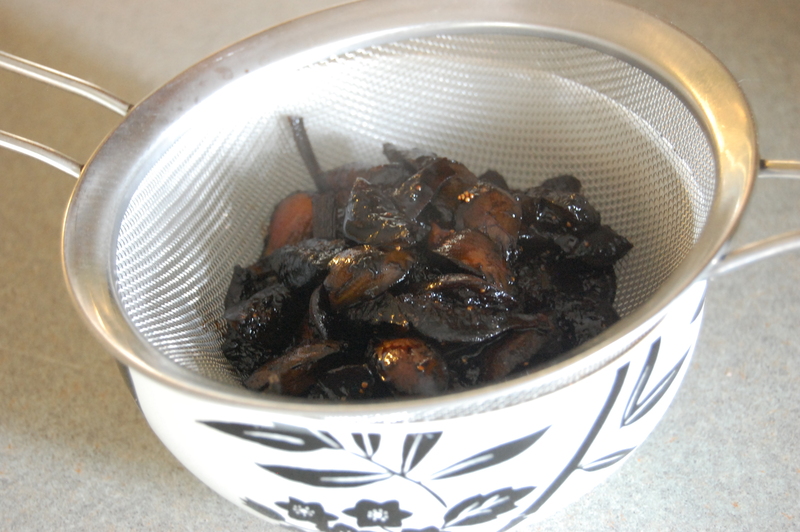 Cooked down figs- nice caramel color!! 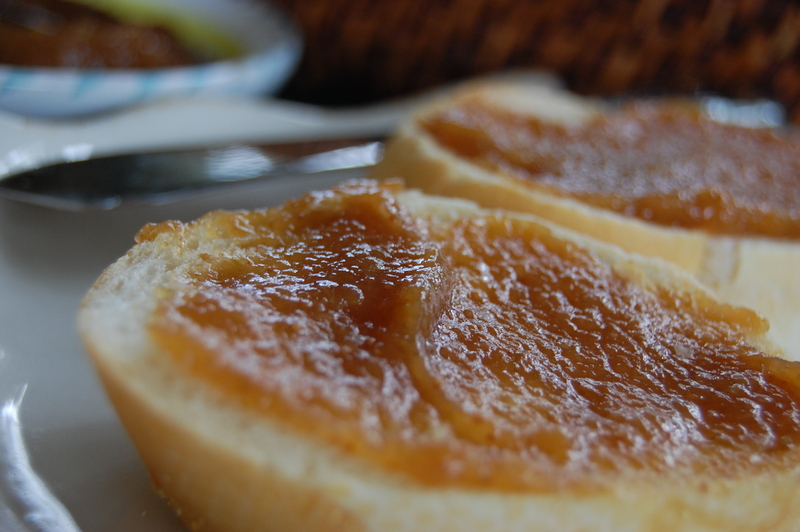 Fig Jam! Spreads, sauces, marintates, dressings, and even homemade poptarts!!!!!! !